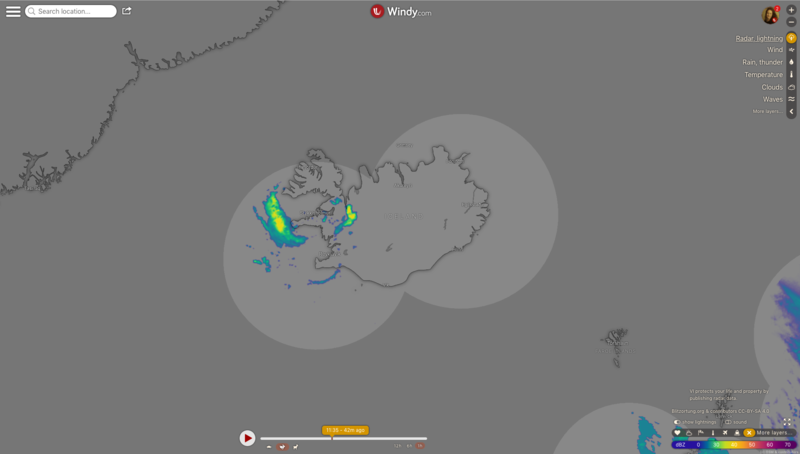 Its development has always been a work to continue; see this post, and this post, and this post. 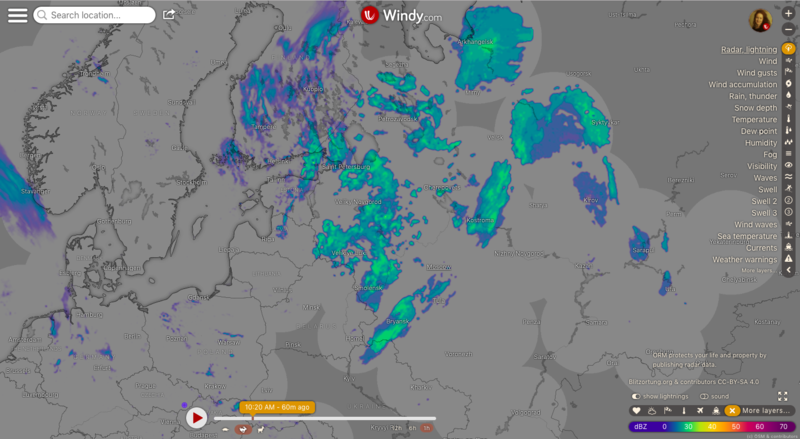 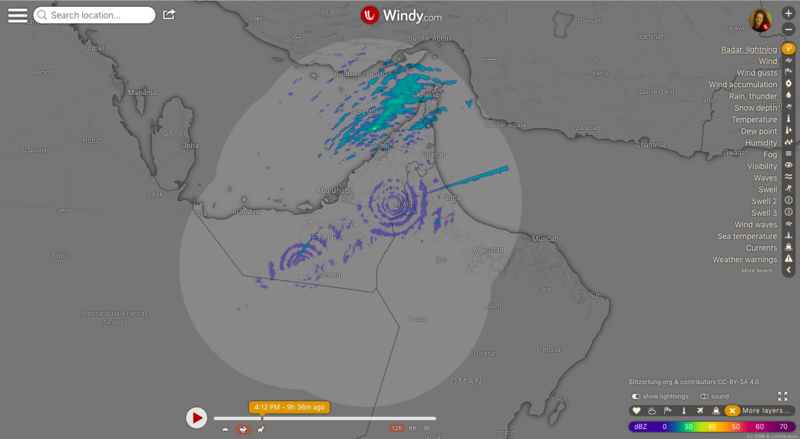 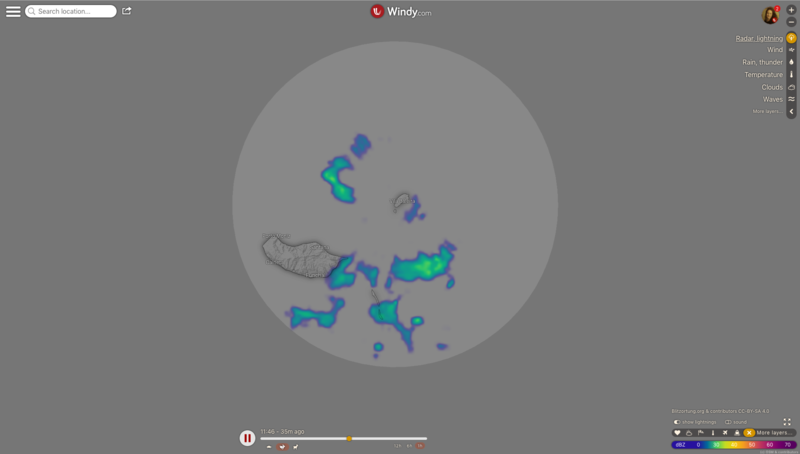 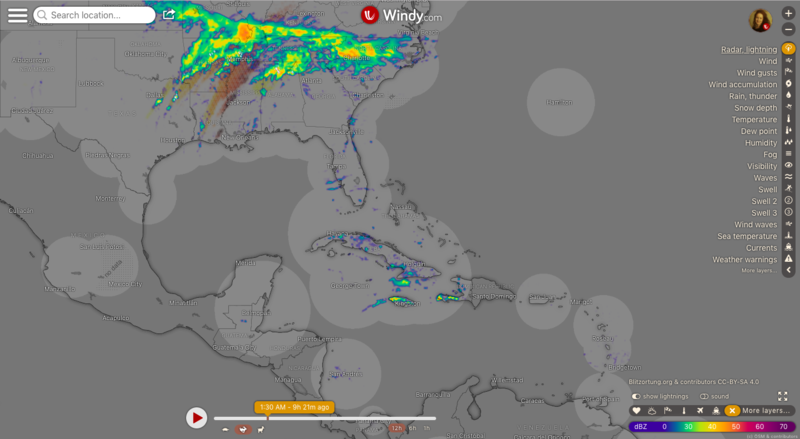 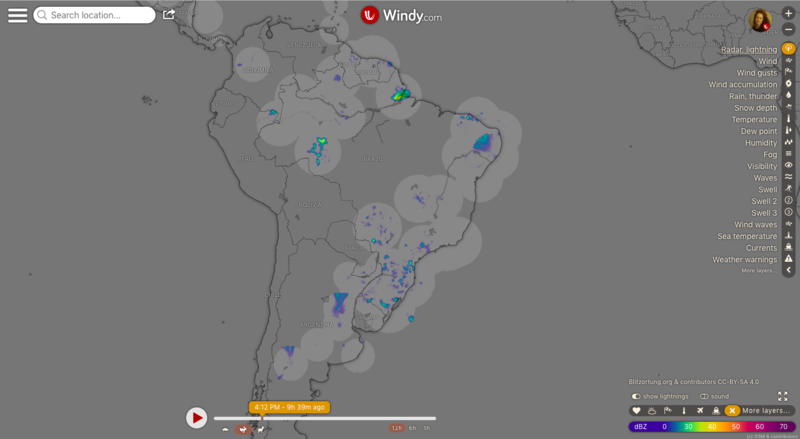 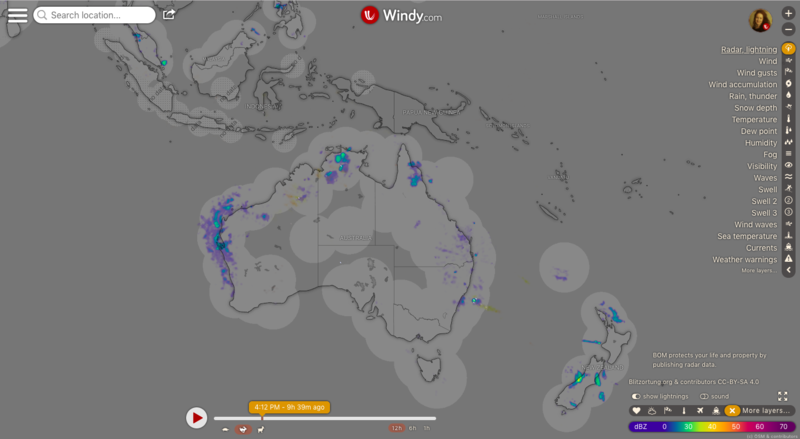 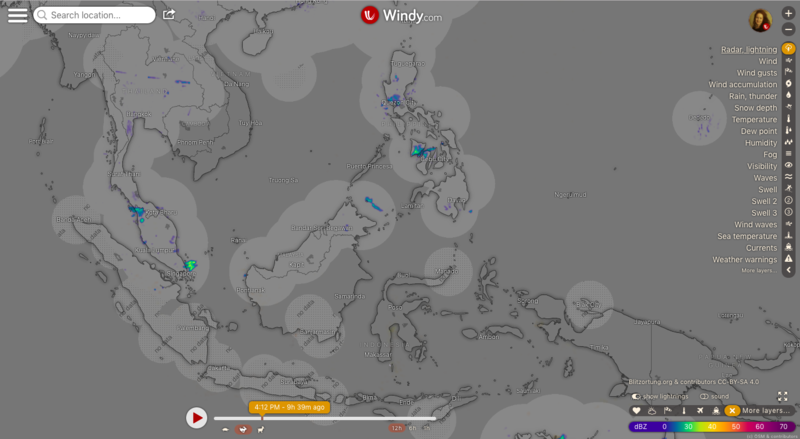 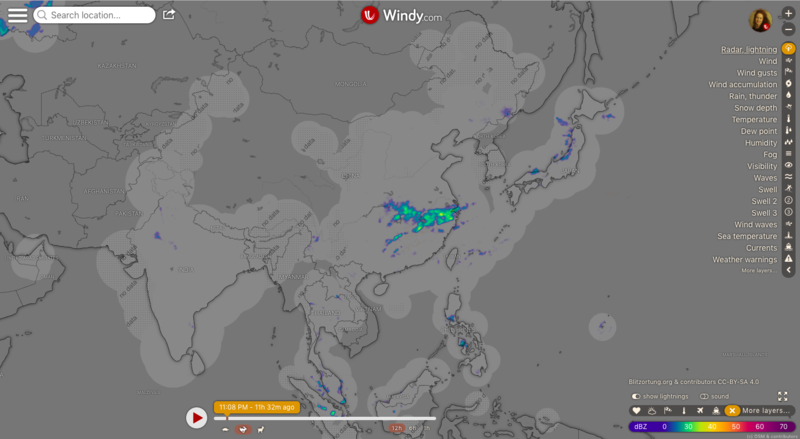 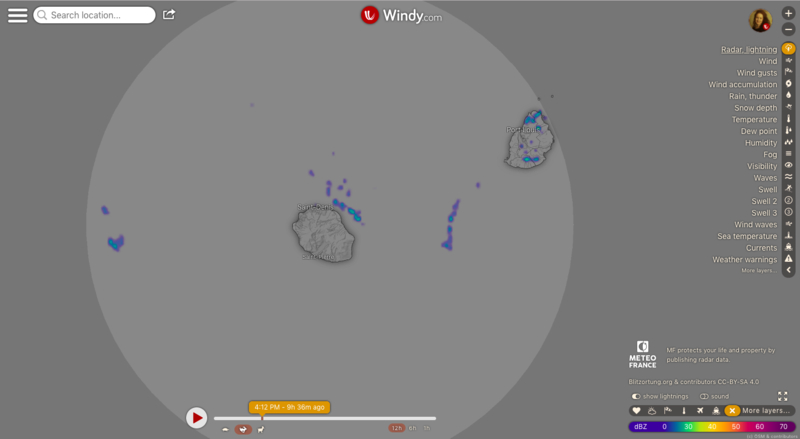 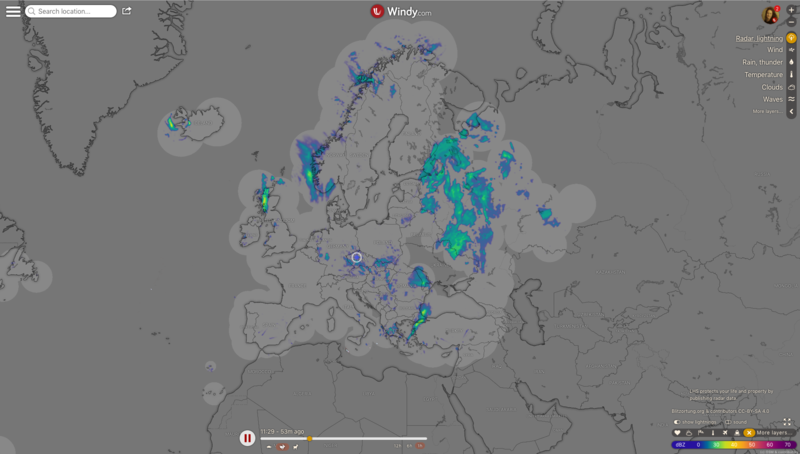 A number of new countries have been added into the composite within the new Windy version 18.2 and 18.3, our main data source being RainViewer.com. 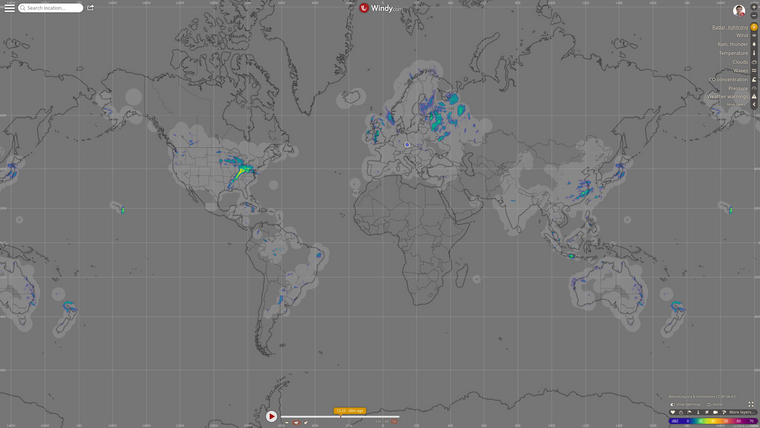 Radar composite at this moment!